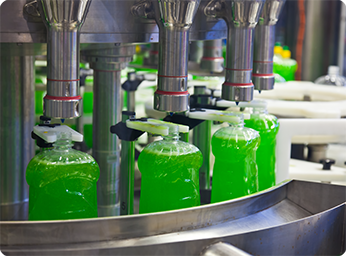 Albany manufactures stainless steel gear pumps for bottle filing, sampling and transfer in the food and chemical industries. 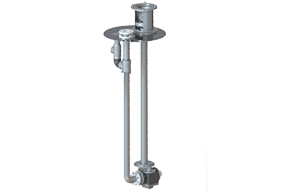 Our products are tried and tested and we offer many options to configure the pumps, ensuring that our pump meets the exact requirements of the dispenser. Typically, a bank of such pumps will be used in a high speed machine for the dispensing and blending of toiletries and cosmetics. Our pumps can be easily taken apart and cleaned simply by undoing two hand nuts for simple maintenance and ensuring long-life. 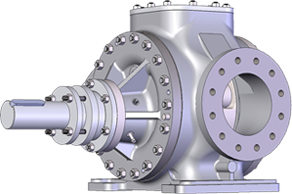 At Albany, we have ensured that all of our pumps can be configured for individual needs. We created our ‘Configure a Pump‘ tool to specifically cater for our customers requirements, allowing you to choose your pump casing material, shaft, bearings and rotor styles. Our sales team will then receive this initial specification to develop a solution which is the best for your business needs. 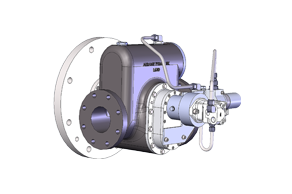 Browse through our pump ranges below that are specifically suited to the Dispensing market. 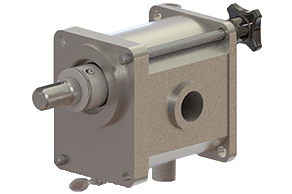 Over our years of experience working with the industry, we have found that External Gear Pumps are best used for pumping products and food for packaging purposes.